The test marks that appear on Likamed underpin our company’s commitment to quality, safety and the environment. 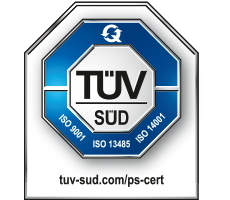 In fact, LiKAMED is one of only a handful of manufacturers to certify both quality assurance and product safety. 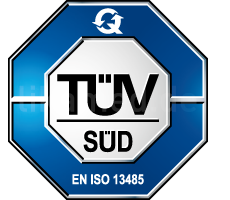 We hold certification for our management system (and thus our processes) according to ISO 9001 and EN ISO 13485. 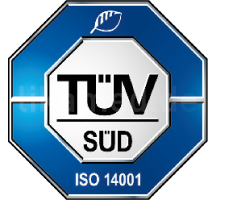 Furthermore our Environmental Management System is EN ISO 14001 certified. 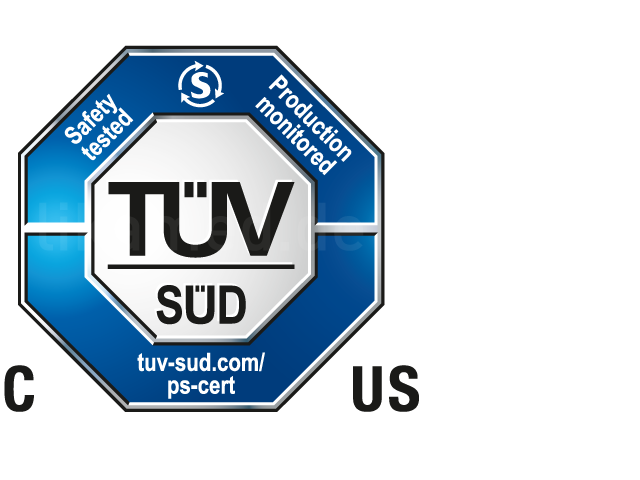 In addition to our internal tests, TÜV inspects and confirms the safety of LiKAMED products prior to series approval. This ensures that our couches, for example, comply with current safety standards – and guarantees that you can rely on safe usage by staff and patients alike. 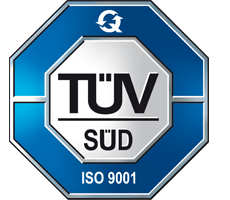 Testing carried out by TÜV relates to pinch and shear points, stability, maximum load (up to 800 kg on the test bench) and electrical safety according to EN 60601-1, including leakage current measurement. For its part, LiKAMED focuses its testing regime on stress and endurance tests to determine durability and reliability. Safety first – now and tomorrow! Our collaboration with TÜV and our long-term commitment to the Standards Committee will keep us at the forefront of developments: in the future, LiKAMED will be in a position to define and implement changes to safety standards as necessary.